What do you give friends who love to write, doodle, and draw? 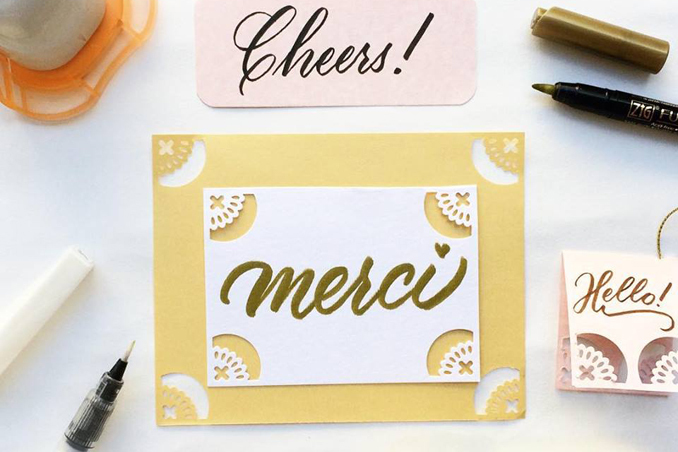 Of course, pens and markers are on top of your list but if you want to give something extraordinary this year, you may want to check out these finds that we loved from Pluma Ph. Pluma Ph is a local craft store that offers everyday items like paper and mugs that are designed with words or statements. These items will surely motivate your friends to write exciting stories and more! All photos are from the Facebook page of Pluma PH.